Sunday, April 22: Fly from USA to Italy. 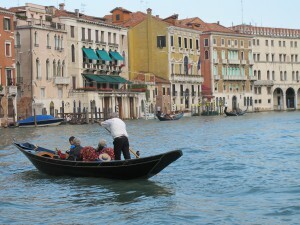 Monday, April 23: Arrive in the beautiful city of Venice, and take a walking tour of this city in the sea. Overnight Venice. Tuesday, April 24: Tour St. Mark’s Basilica with its mosaics and visit the Venetian Gothic Doge’s palace. Overnight Venice. 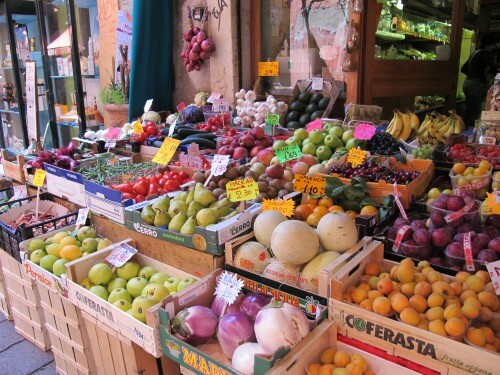 Wednesday, April 25: Visit the multi-colored island of Burano, have lunch and shop. Overnight Venice. 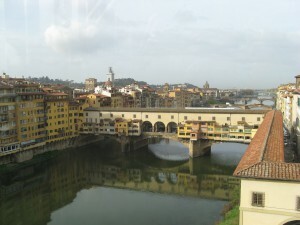 Thursday, April 26: Travel by train to Florence and then take a walking tour of this Renaissance city. Overnight Florence. Friday, April 27: Visit the Uffizi art gallery and see Michelangelo’s David. Overnight Florence. Saturday, April 28: Travel to the beautiful medieval town of Siena and take a walking tour of the sights. Overnight Siena. Sunday, April 29: Travel by van to the pilgrimage town of Assisi and visit the cathedral. Overnight Siena. Monday, April 30: Enjoy free time in the morning before an afternoon and night time cooking class in which you will prepare an entire Tuscan meal from antipasto to pasta to dessert and taste a very good Chianti. Overnight Siena. 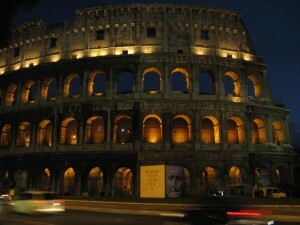 Tuesday, May 1: Travel by train to Rome and take a walking tour of the eternal city. Overnight Rome. 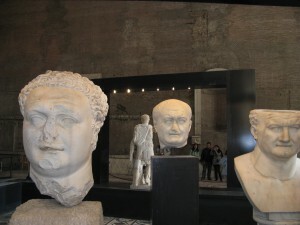 Wednesday, May 2: Visit the Colosseum, the Forum, and the Capitoline Museum. Overnight Rome. 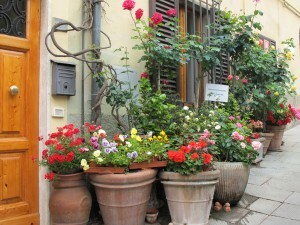 Thursday, May 3: Tour the Pantheon, the Piazza Navona, the Spanish Steps, the Campo de’Fiori. Overnight Rome. Friday, May 4: Free day in Rome. You may want to visit the Vatican or the Borghese Galleries or simply stroll through the streets. Overnight Rome. The trip is limited to 7 participants. Price of trip: $3912 double occupancy. Single supplement. The price includes all breakfasts, museums, transportation, guiding, tips, tours, cooking lesson, and 2 lunches. 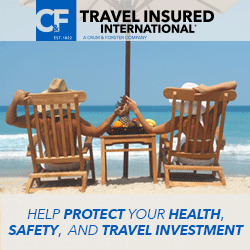 The price does not include airport transfers, private use of taxis, some lunches, and dinners.